Owner occupied multi family real estate is when an investor resides in one part of the property while renting out other units. If you don’t want to have to deal with finding and evicting tenants, tenant complaints, and potential conflicts of interest, owner occupied real estate may not be the right strategy for you. Lower mortgage payments, better financing options, and property management ease are just three positives associated with investing in owner occupied multi family real estate. 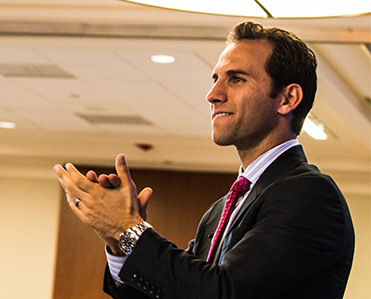 Have you ever asked yourself, “what is owner occupied multi family real estate?” It doesn’t matter if you’re new to investing or a seasoned pro, this investing strategy can be one that is more difficult to comprehend. Lucky for you, we’ve got a list of the pros and cons to help you better understand whether this investing style is for you. If you want lower mortgage payments, better financing options, and property management easy, multi family real estate would be an excellent addition to your portfolio. If, on the other hand, you don’t want to have to deal with finding and evicting tenants, tenant complaints, and potential conflicts of interest, you may be better off steering clear of this strategy. Many new to real estate investing – as well as first time home buyers – choose duplexes, triplexes and even “four-plexes” as their initial buy and doing so is associated with both pros and cons. What Does Owner Occupied Mean? Owner occupied means that a property owner also lives in that same property as their primary residence. For example, when an investor purchases a multi family property and chooses to live in one of the units while renting others out, then the property is classified as “owner occupied.” This classification is helpful for investors to know, as many types of mortgage loans include owner occupancy as an eligibility requirement. You can use your monthly cashflow to pay the property’s mortgage. Lenders typically offer more favorable loan interest rates to those purchasing a primary residence. 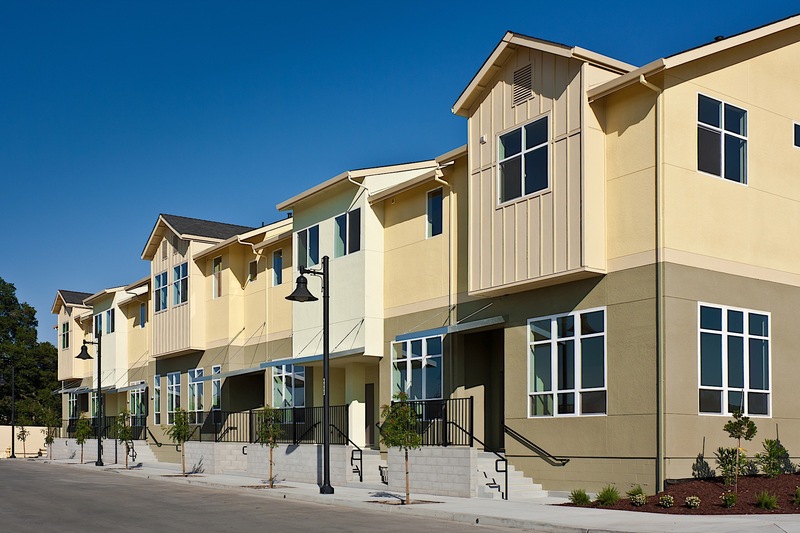 Easier financing, property management convenience, and free living are just three reasons why owner occupied multi family real estate investing is a strategy that has the potential to benefit you and your business. For beginner investors, it can be a great way to ease into a first investment property, where one gets to learn how to manage a rental property on-the-job. Learn more by understanding the following positives. Even buying just a duplex as your first real estate investing move (while living in one side, of course) can be incredibly powerful. If you’ve found the right property and you are amidst a thriving rental market, the rent money from the other unit has to potential to cover the entire mortgage payment; thus allowing you to live payment free until the property is finally paid off. If you are a first time homebuyer, you will only have to put down a 3.5 percent payment (which is easy to do if you’ve been saving) and the incoming rent you will receive from tenants will help you qualify for a much larger loan. One easy way to get started today is by checking to see if you can get pre approved. This way, once you are ready to make your purchase, there will be nothing holding you back. One- to four-unit owner occupied properties can be much easier and more attractive to finance than even single family homes, which are purely to be used as investment properties. It can mean a smaller down payment (or even 100 percent financing), better interest rates, and easier qualification requirements. In addition, mortgage lenders tend to give generally favorable loan interest rates and lending terms for primary residence mortgages. As an investor, because your primary residence will be owned and occupied by you, your lender will assume it will be better cared for than it would be as a rental residence. For first-time homebuyers, owner occupied properties can be a gateway to homeownership and investing at the same time. For example, one could apply for the Federal Housing Administration (FHA) loan, which offers low down payment and competitive interest rate options, on units between one and four units. 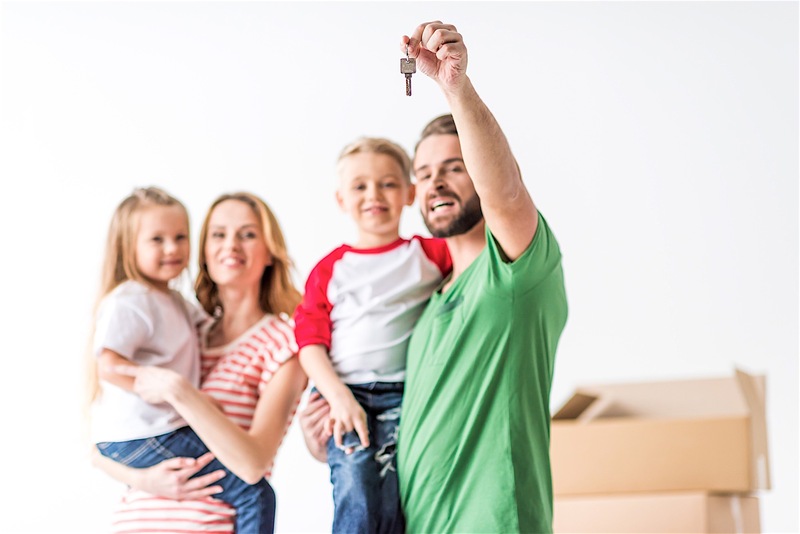 An individual could purchase a multi family property as their first-ever owned residence, and try their hand at serving as a landlord and property manager when renting out the other units. You’ll never be stuck guessing about what is going on with your real estate investing holdings. You’ll be right next door, conveniently positioned to collect rent and make sure your property is being taken care of. Investing in passive income can be a great way to secure future financial freedom, but keeping track of your property from afar can lead to an increase in issues. When you live right next door, you’ll never have to wonder whether or not your property is maintaining good shape. When tenants know their landlord is living next door, they will be more likely to treat the property as if it was their own. Conflicts of interest may occur. While owner occupied investing can be a great way to get your real estate career started, it doesn’t come without challenges. These obstacles will either send you running for the hills or the finish line. Read on to discover whether or not you’re read to take it to the next level. At the same time, being so close to your tenants makes it far easier for them to complain at any time of the day or night, which can actually increase your repair and maintenance costs, not to mention being a huge pain. One way to avoid this issue is by giving your tenants strict rules regarding when and how they can submit maintenance requests. Enforce traditional business hours (and perhaps even a mailbox system) to ensure tenants treat your time with respect. Many potential renters aren’t going to want to live somewhere where the landlord lives onsite. They want freedom to make noise or throw parties, or pay rent late (receiving a late fee of course). In order to impress prospective tenants, advertise a list of amenities your home offers. What makes your property better than your neighbors? Is your rent price competitive? Will you offer to pay for utilities? Require a strict screening process and be transparent with those who apply. Consider how they must be feeling and reassure them that you are not there to act as a micro-manager. So long as your property has plenty to offer, potential tenants will flock. Even if you find great tenants, problems can still arise. Building close personal relationships with your renters can make it difficult to be objective about your real estate investing and make purely business based decisions. The last thing any homeowner/landlord wants is to get taken advantage of by their tenants and/or lose a friend. Escape this problem by either setting boundaries between you and your tenants or by choosing a tenant you truly trust (think, close friend or family member.) Whomever you select as your next tenant needs to understand your role in the transaction. As long as you are upfront from the start, conflicts of interest should not occur. Investing in owner occupied multi family real estate is a great way for new investors to enter the market. 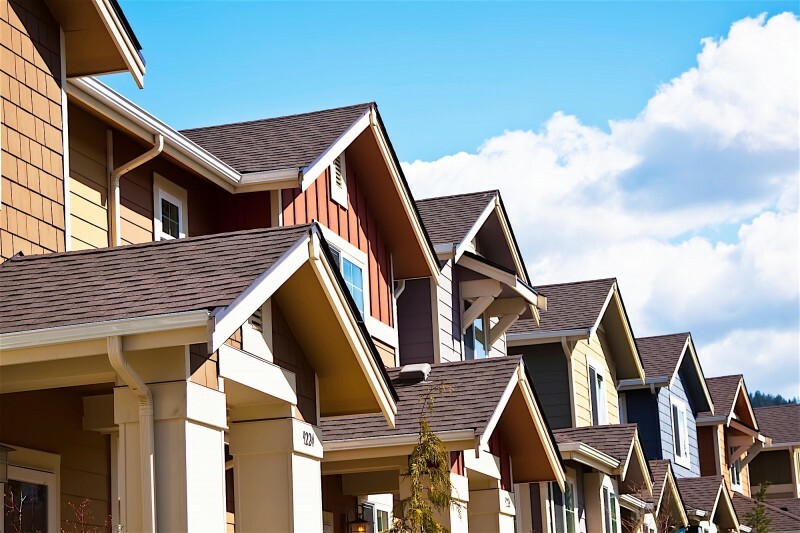 If you’re not ready to purchase a fix and flip property or apartment complex, consider investing in a condo or duplex while renting out half of the unit. It’s a step in the right direction of starting a successful real estate business and you get to learn along the way. 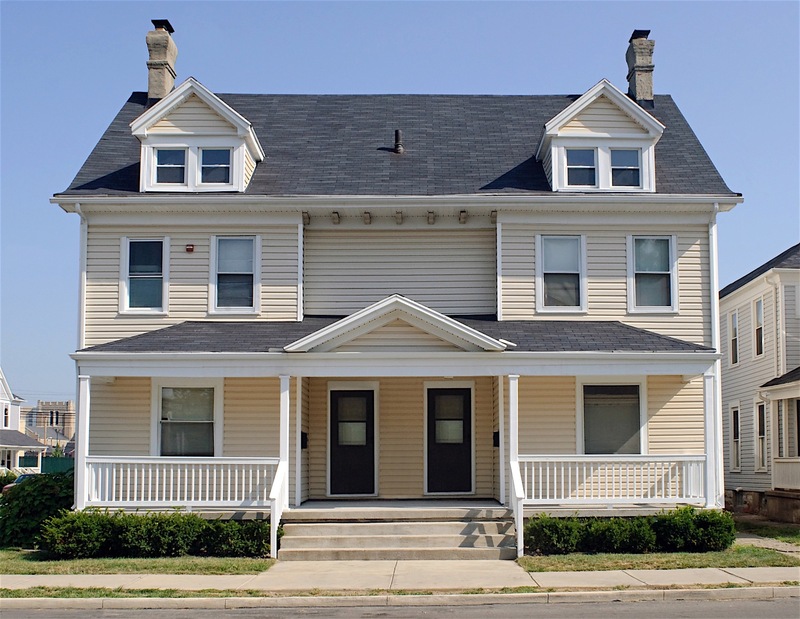 To start investing in owner occupied multi family , create a list of your “must-haves.” Mind your due diligence and make sure you have the proper financing in order before diving in. Working with a realtor who specializes in multi family properties can also be helpful. Owner occupied multi family real estate has the potential to take your career to the next level. Review our pros and cons to find out whether your want to add such an opportunity to your investment portfolio.